Take the work out of looking and feeling excellent with help from our expert stylists and easy, comprehensive services. Living and breathing style so all you have to do is get dressed. Learn how we make refreshing your style effortless. Top-to-bottom men’s & women’s packages to make things simple. 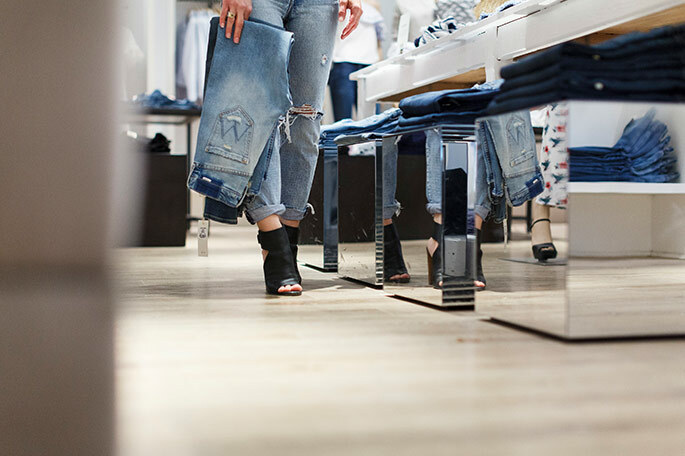 Our experts roll the skills of a personal shopper and a personal stylist into one convenient fashion mentor. Meet with us, on the house! Our personal styling experts will assess your goals, concerns, budget, and every other detail to make the best first step in your style journey.